Join us at BRIO Tuscan Grille (Arboretum) for Happy Hour. We meet the 2nd Monday of every month foe some lively conversations and sharing. All materials and photos, unless otherwise specified, copyright of Northwest Austin Rotary.  All Rotary marks, logos, and copyrighted content is owned by Rotary International, used with permission.